Dr Sharma graduated from the University of Cambridge, with further study at University College London. He achieved Membership of the Royal College of Surgeons, with further training to gain Membership of the Royal College of Physicians. After completing his training in Dermatology, he completed a Fellowship programme in Mohs Micrographic Surgery and Laser treatment at Nottingham. 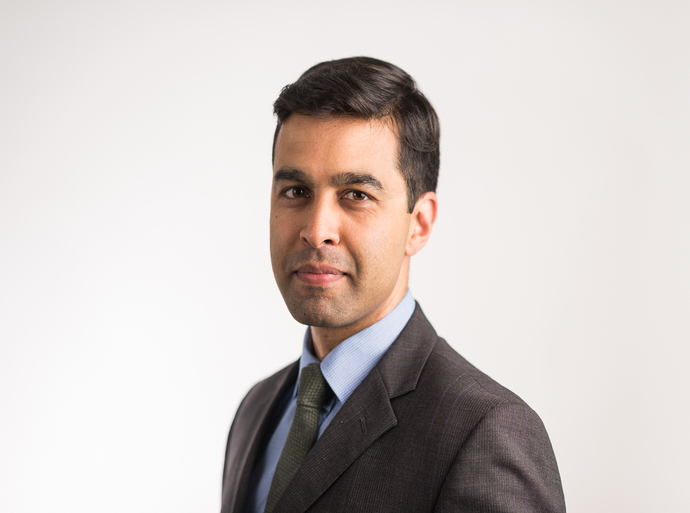 Dr Sharma is a member of the specialist Skin Cancer and Lymphoma MDT and also treats patients with general dermatological complaints, including connective tissue disorders and inflammatory dermatoses. Along with his consultant colleagues, he provides on-going care to the Nottingham community for all dermatological conditions. Dr Sharma sees and treats both NHS and private patients at Circle Nottingham. Dr Sharma is a keen sailor and has won the NHS Regatta with his hospital colleagues. Consultant Dermatologist and Dermatological Surgeon at the Nottingham NHS Treatment Centre.